Getting out in the field, literally, with Emma was enjoyable for me. She came to me referred by some of her other really cool friends, so I knew I was in for a great session. The field and rock formations behind her home made for a great backdrop with her ukelele, her birks, her doggie and her beautiful smile. As you can see in the way that she holds herself with such grace and a peaceful strength, Emma is a dancer. 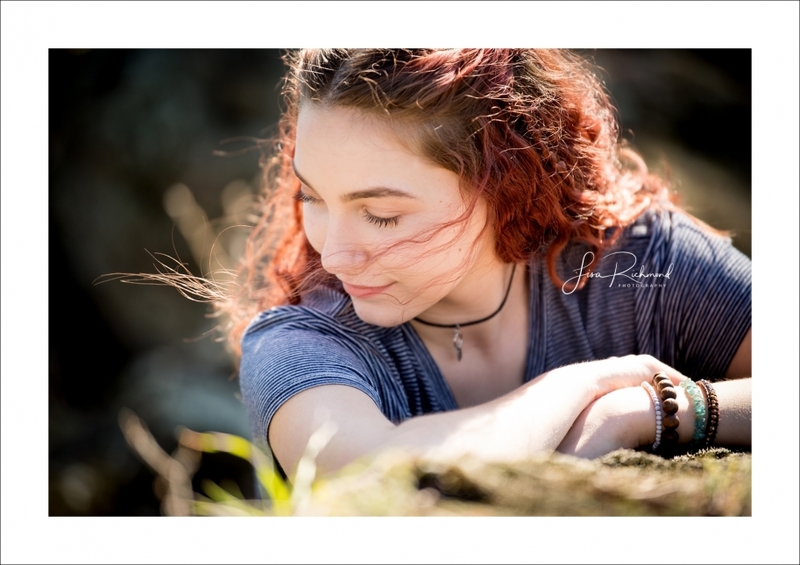 In fact, we had to squeeze her senior session in between her daytime Charter University Prep classes and her evening dance classes. 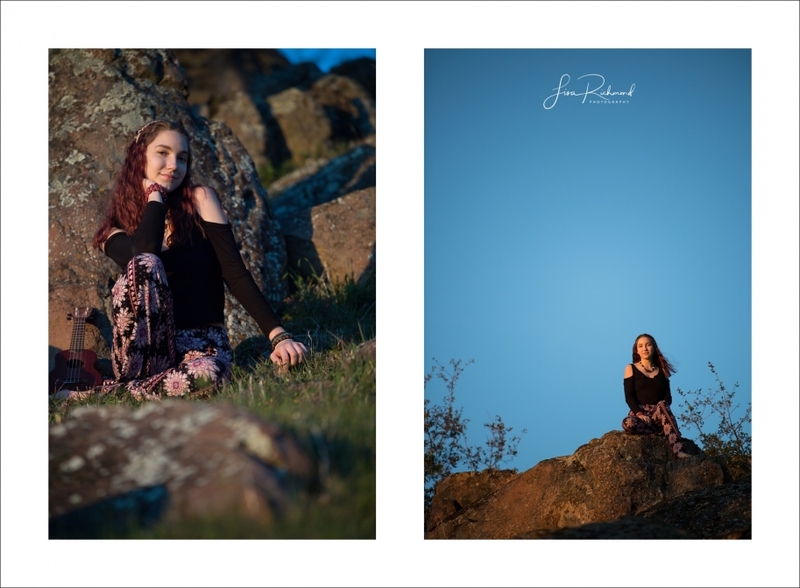 For a couple hours we chased the afternoon light around in that meadow and around that hillside she calls home. Thank you so much Emma – I enjoyed creating art with you. Congratulations on your upcoming graduation!